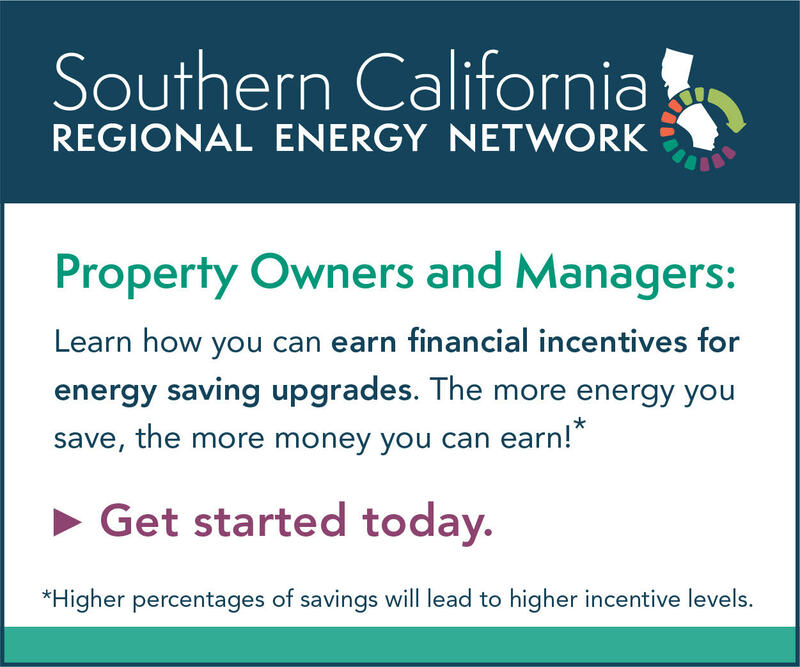 Apartment Management Magazines are monthly publications mailed directly to over 80,000 apartment owners & property management companies – reaching over 2,500,000 units throughout Southern California. For over 60 years, we have been dedicated to helping and providing information to the owners and managers of multi-housing units, income properties, residential rentals, and commercial properties throughout California. Included in each issue are timely and informative articles as well as advertisers providing useful services to every owner. 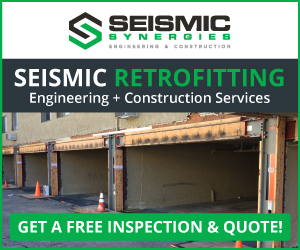 We offer seven distinct magazines throughout Southern California: San Gabriel Valley, South Bay/Long Beach, West Los Angeles, San Fernando Valley, Orange County, Inland Empire, and San Diego. 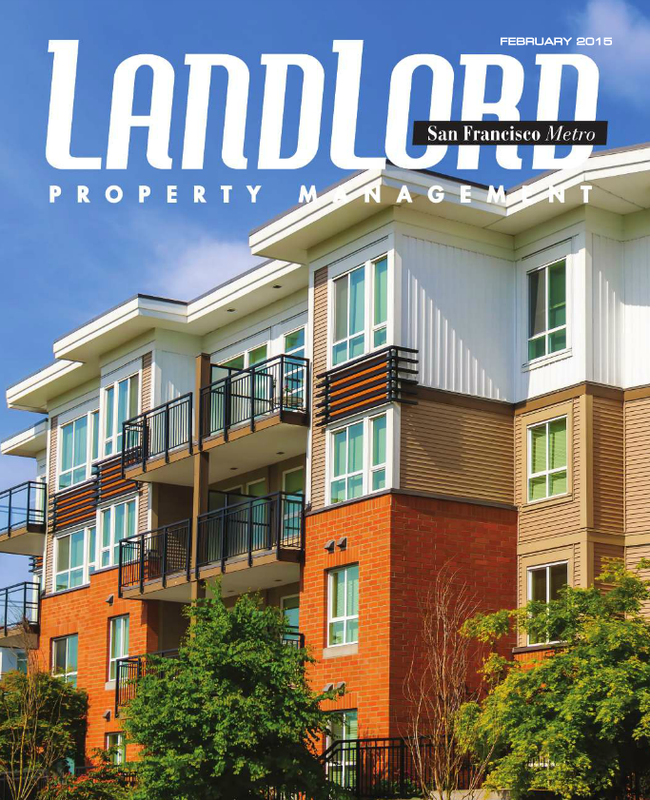 Landlord Property Management Magazines are monthly publications mailed directly to 43,000 apartment owners, managers, property management companies, and leasing offices – reaching over 1,000,000 units throughout Northern California.